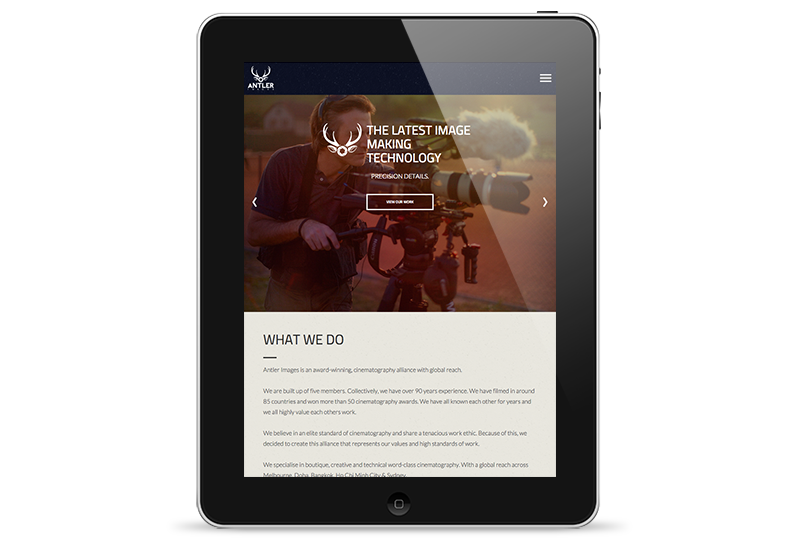 Antler Images is an award-winning, cinematography alliance with global reach. 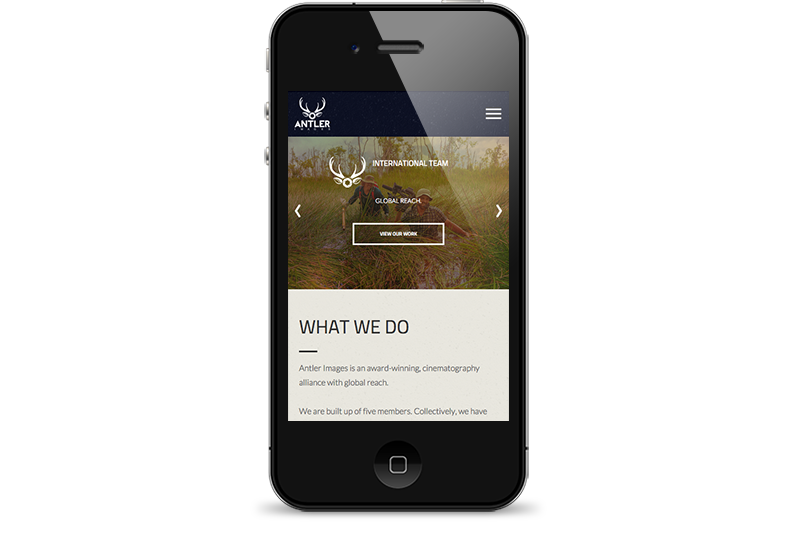 I had the privilege of creating their new responsive website design. Utilising strong branding, creative navigation techniques and a dynamic and flexible layout; the website showcases their team’s skillbase and portfolio of previous work. 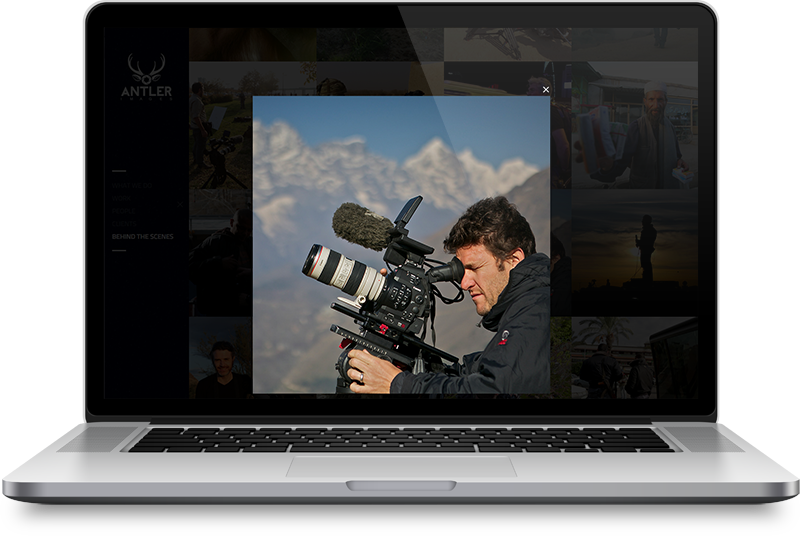 The site is seated on a customised content management system that affords the Antler Images team the freedom to easily update and manage all content including video, imagery and text. The website design also harnesses a responsive design approach allowing the site to be accessed across Desktop, Tablet and Mobile devices. Antler Images are comprised of five members, collectively they possess over 90 years experience and have filmed in around 85 countries securing more than 50 cinematography awards. They believe in an elite standard of cinematography and share a tenacious work ethic. 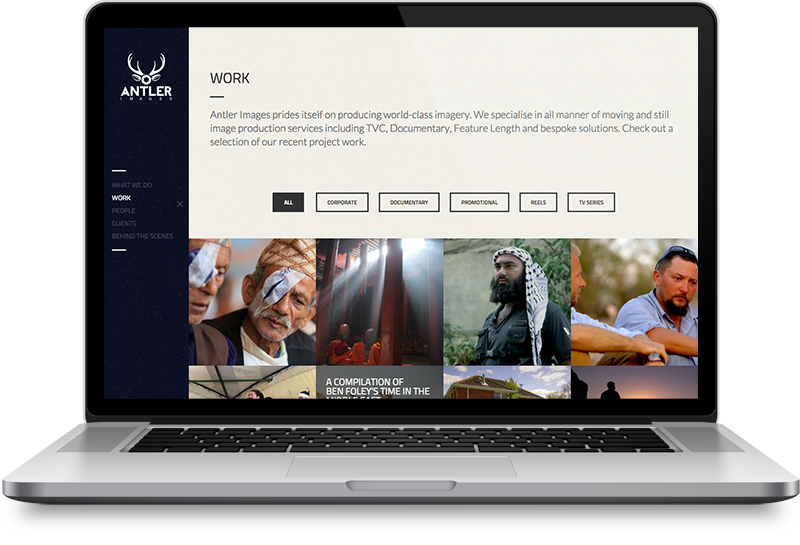 Because of this, they decided to create the Antler Images alliance that represents their values and high standards of work. With a global reach across Melbourne, Doha, Bangkok, Ho Chi Minh City and Sydney Antler Images specialise in boutique, creative and technical world-class cinematography.